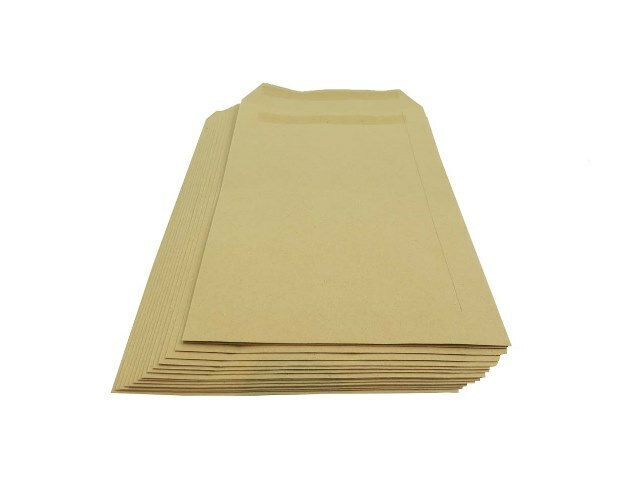 A pack of 250 A5 size standard plain manilla self seal envelopes. These envelopes are standard 80gsm envelopes and ideal for sending A4 size documents in the post. These are plain versions (hence do not contain a see through window) the the exact size is 229x162mm. If you require higher quality envelopes with better presentational value, take a look at the white range of envelopes that we stock.